Veteran actor Ian McKellen has apologised for insinuating that Kevin Spacey and Bryan Singer sexually assaulted people because they were "in the closet"
All Is True is slated for an initial release in New York and Los Angeles on 21 December with a wider release expected in 2019. 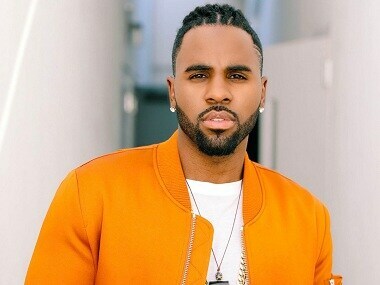 Jason Derulo is best known for platinum singles such as 'Wiggle', 'Talk Dirty', 'In My Head', and 'Whatcha Say'. Idris Elba will lend his voice to the role of Macavity, who features as an antagonist in Cats. Taylor Swift made her film acting debut in the 2010 romantic comedy Valentine’s Day. 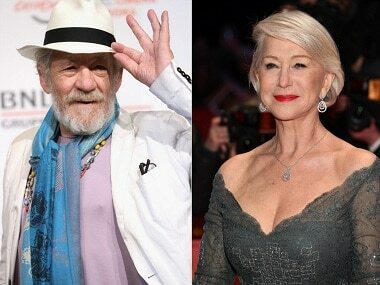 Ian McKellen and Helen Mirren are set to star in New Line's drama The Good Liar. The film will be directed by Beauty and the Beast helmer Bill Condon. 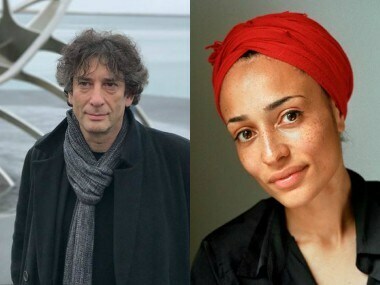 "I haven't said yes because I haven't been asked. But are you suggesting that someone else is going to play it? 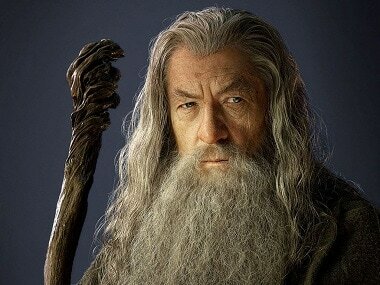 Gandalf is over 7000 years old, so I'm not too old," said McKellen. 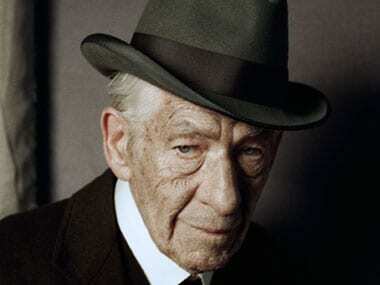 Sir Ian McKellen and Gary Reich have planned a series of short films around the LGBT community. 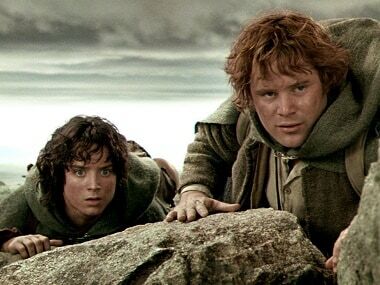 Facebook is the broadcasting partner of the first film.